The apparent longevity boost was seen with instant, ground and decaffeinated, results that echo US research. It's the first large study to suggest a benefit even in people with genetic glitches affecting how their bodies use caffeine. Overall, coffee drinkers were about 10 per cent to 15 per cent less likely to die than abstainers during a decade of follow-up. Differences by amount of coffee consumed and genetic variations were minimal. 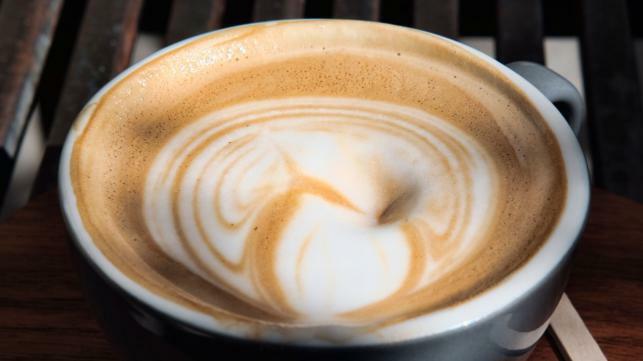 It's not clear exactly how drinking coffee might affect longevity. Lead author Erikka Loftfield, a researcher at the US National Cancer Institute, said coffee contains more than 1,000 chemical compounds including antioxidants, which help protect cells from damage. The researchers invited 9 million British adults to take part; 498,134 women and men aged 40 to 69 agreed. The low participation rate means those involved may have been healthier than the general UK population, the researchers said. Caffeine can cause short-term increases in blood pressure, and some smaller studies have suggested that it might be linked with high blood pressure, especially in people with a genetic variation that causes them to metabolise caffeine slowly. But coffee drinkers in the UK study didn't have higher risks than nondrinkers of dying from heart disease and other blood pressure-related causes. And when all causes of death were combined, even slow caffeine metabolisers had a longevity boost.